Owning and running a successful business not only means making revenue, but also the upkeep of the building and property. When a walkway has geese droppings all over it, this doesn’t give the best first impression for a walk-in customer. 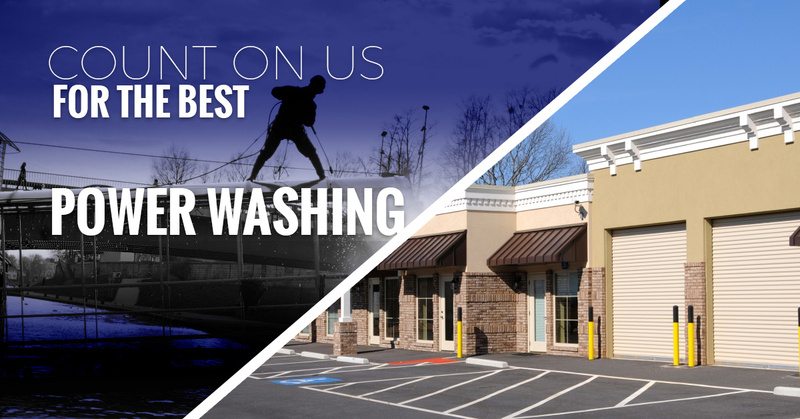 Commercial pressure washing can save you time, money, and will leave a great impression for both clients and employees. Take the time to contact a professional at Palm Beach Pressure Cleaning and you’ll see what the benefits of pressure washing are. You can scrub and scrub some surfaces with stains on them, but no matter how much elbow grease you put into it, the stain still remains. When you’re running a successful business, you don’t have time to spend cleaning difficult surfaces, some that might be very large, and you may not want to spend the money to have your employees clean. With a commercial pressure washer, the time and money is saved and you’re left with a beautifully cleaned surface. Pressure washing allows the most dirt and grime to be removed with minimal effort on your part. All you need to do is call Palm Beach Pressure Cleaning and we’ll take care of the work. Pressure cleaning not only gives your business a bright and like-new look, it also helps prevent further damage to the building. Leaving behind dirt and grime could cause moisture to be trapped which can lead to mold and mildew. Bird droppings are also something that Palm Beach Pressure Cleaning is able to take care of. Bird droppings are extremely acidic and if left alone, could cause structural damage to your roof and/or gutters. None of these things are attractive to visitors and leaves behind an impression that if you don’t care about your appearance, maybe you don’t even care about your customers! There are certain jobs that you or your employees could handle on your own, but power washing isn’t one of them. Pressure washing can be a dangerous job if the user isn’t experienced in handling the power washer. 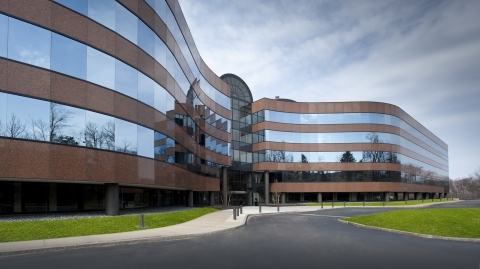 Especially in commercial pressure washing cases, windows can be several floors above ground and special equipment is needed to reach and clean these windows effectively. Leave this job to the professionals so you and your employees can spend your time focusing on more important tasks. Pressure washing can be done on surfaces that you wouldn’t initially think of. 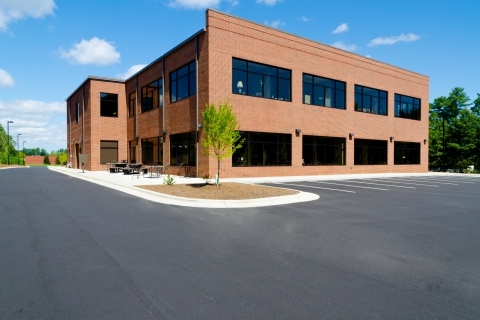 Parking lots, parking garages, driveways, sidewalks, walkways, roofs, gutters, windows, and walls are all surfaces that benefit from a good pressure cleaning. Don’t forget about surfaces that customers or clients don’t see too, such as loading docks, dumpster areas and awnings. Employees and clients alike will appreciate clean surfaces. Pressure washing cleans surfaces and this gets rid of pollen, pollutants, dust, dirt, mold, mildew, bird droppings, and algae. For anyone who is allergic to pollen, this is an excellent reason to have the building pressure washed. Done regularly, power washing can have an immense impact on your property. From bird droppings on walkways to water stains on windows, Palm Beach Pressure Cleaning and give you a like-new building. Contact us today to schedule an appointment.